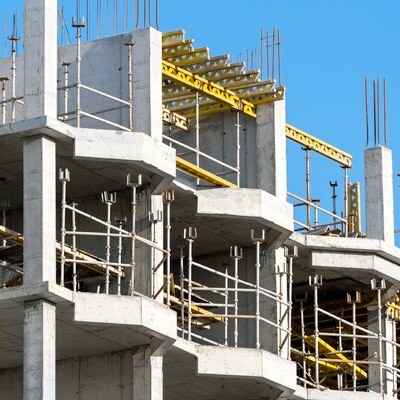 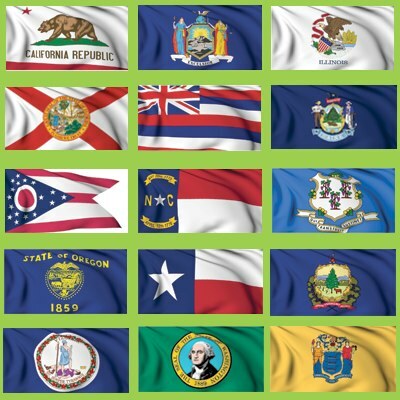 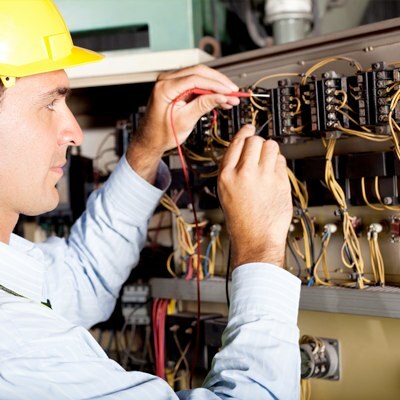 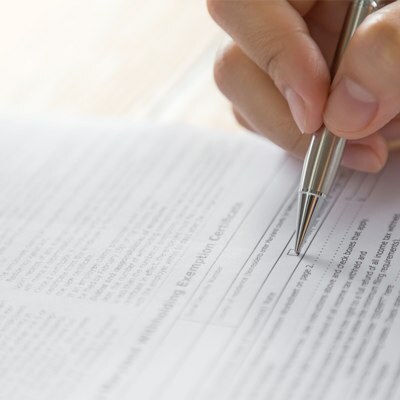 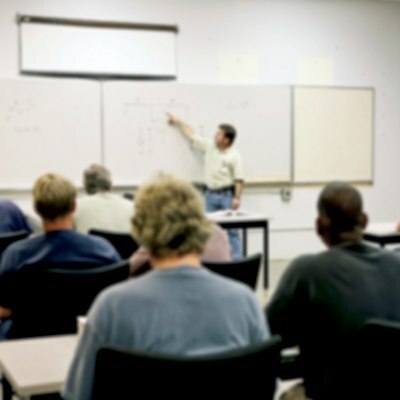 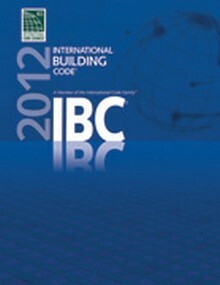 The 2012 International Building Codes are comprised of building and fire safety standards that contain many new and revised provisions to ensure a comprehensive and compatible building safety program. 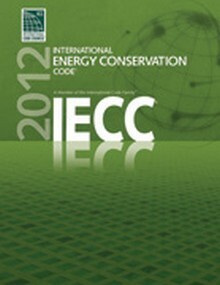 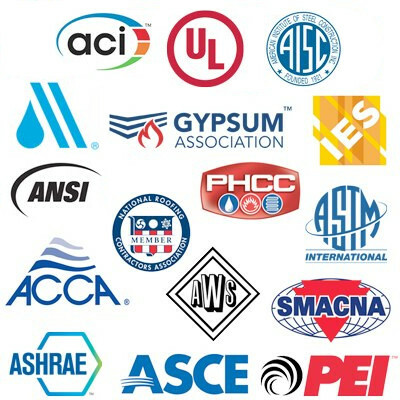 Browse through the subcategories at the left to shop for your 2012 ICC codes. 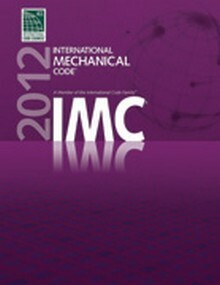 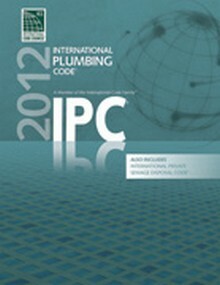 This softcover copy of the 2012 IPC includes the 2012 International Private Sewage Disposal Code!